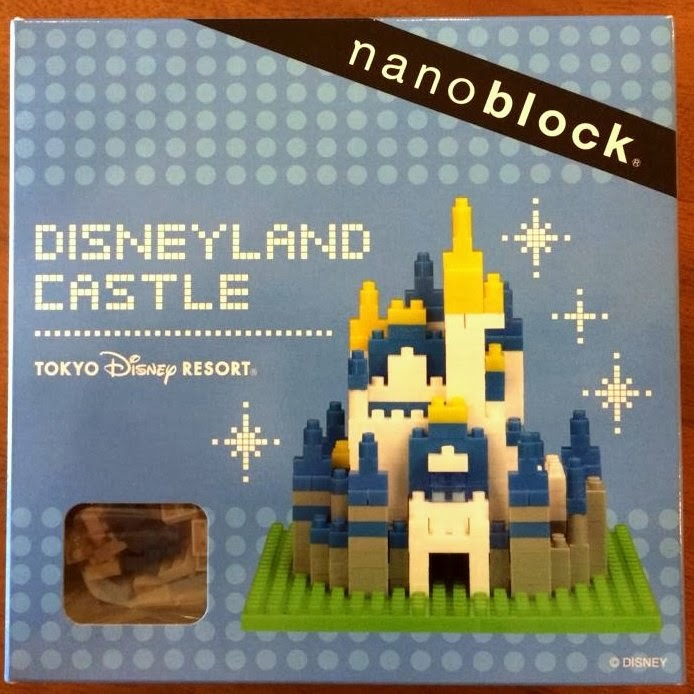 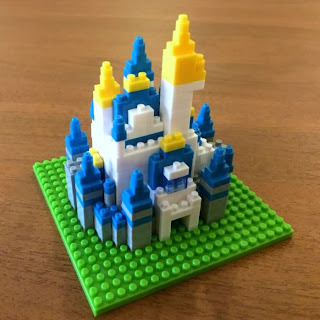 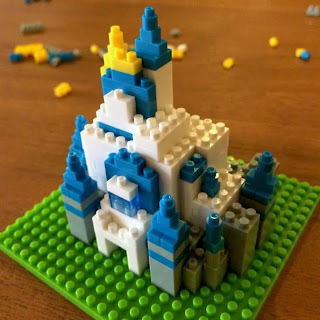 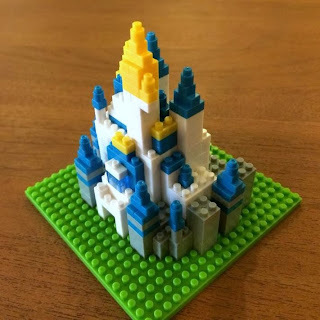 The nanoblock Disneyland Castle is a Tokyo Disney Resort exclusive and generally available to the rest of the world only through third party resellers who gets them at retail from Tokyo Disney Resort, so the price tends to be somewhat higher than other regular nanoblock sets of similar size. 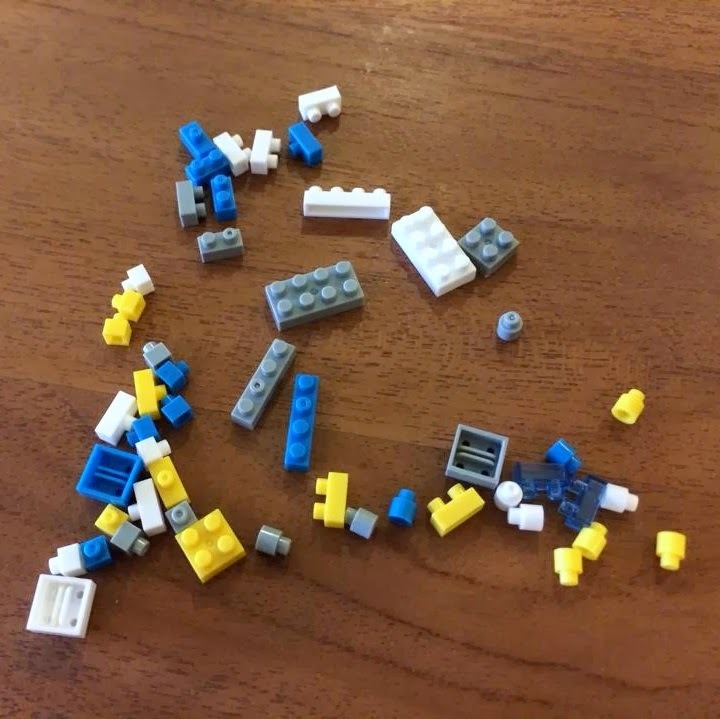 In the box, you will find an instruction sheet and estimated around 400+ pieces of bricks as shown below. 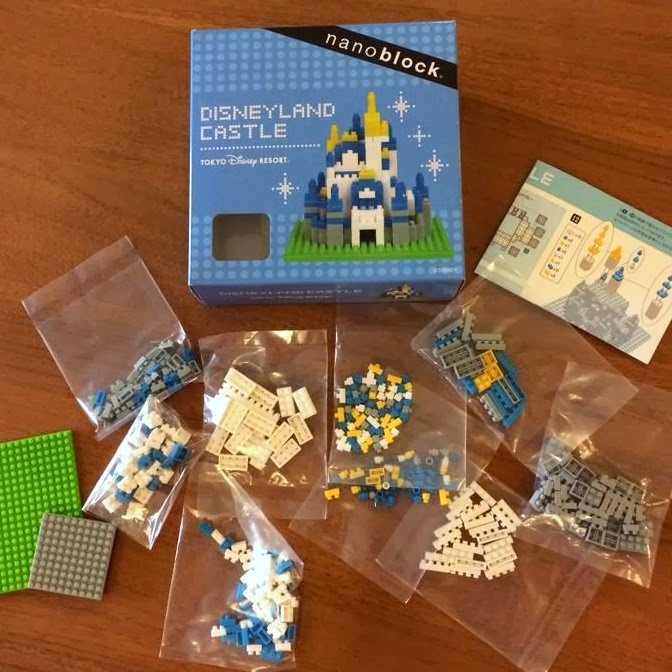 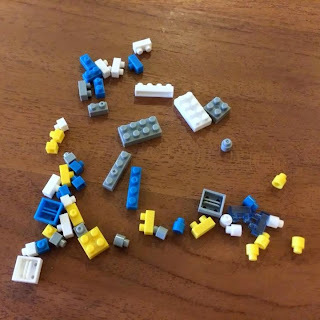 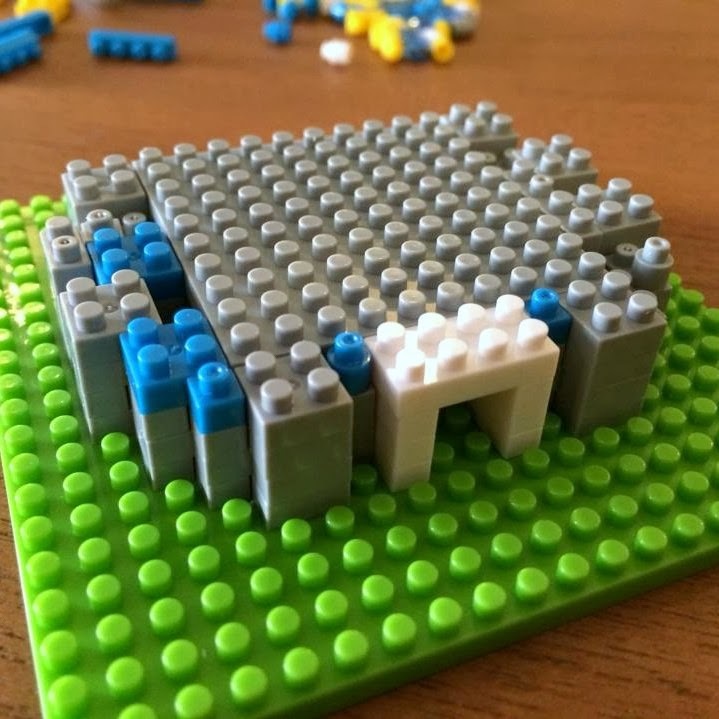 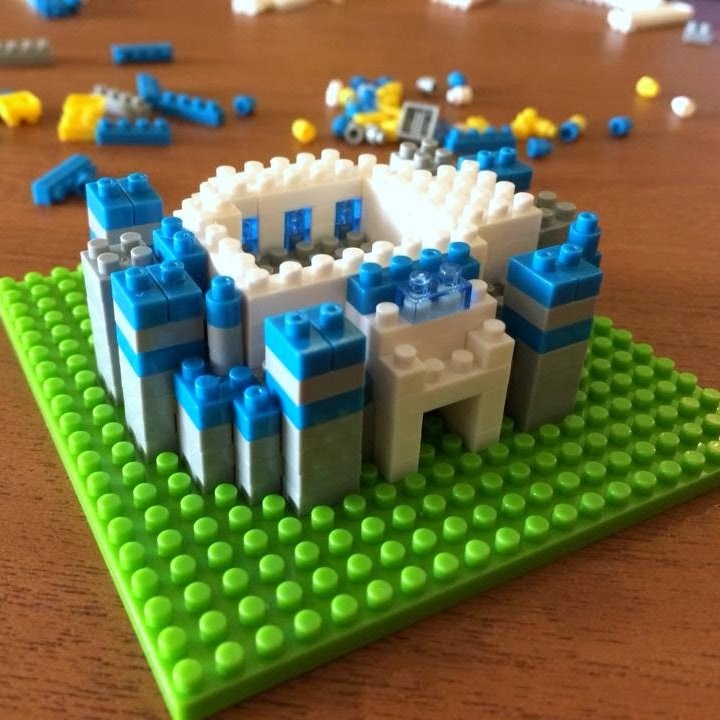 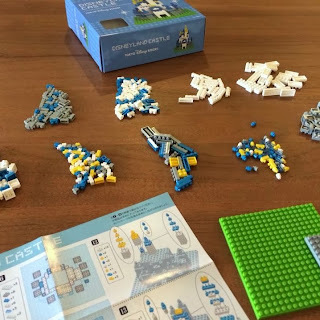 There are a lot of the smaller bricks like 1x1, 1x2 and 2x2 bricks in this set. Building this set was fairly easy and it only took me around 30 minutes to complete it. 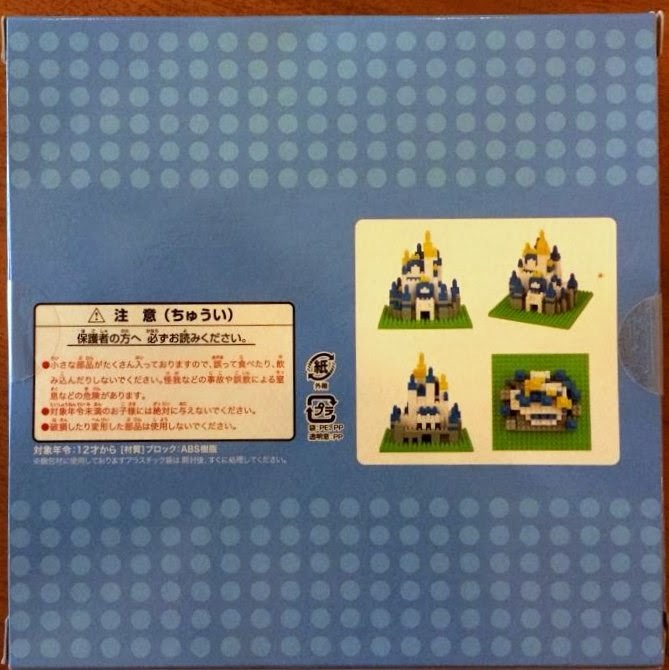 What I love about this set is the colour combinations. Here are some photos of the build process. The completed Disneyland Castle is about 3 inches tall. 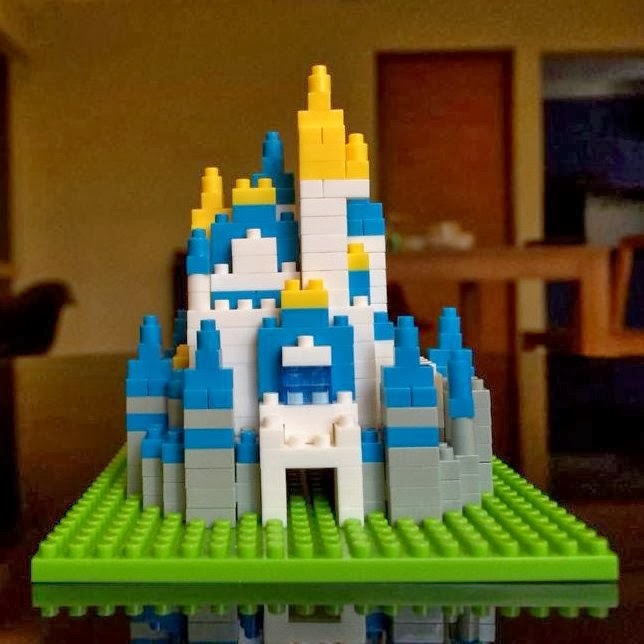 Here are some photos of the finished built. Note: You can find this in Amazon over here.